During this summer they are happening at Cape Finisterre some unfortunate news like the recent fire that took place a few weeks ago for a symbolic burning of clothes. 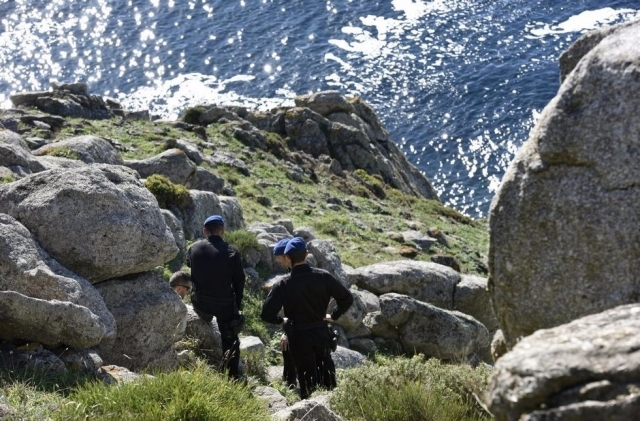 The latest incident is related to the disappearance of a pilgrim of Korean origin of which has not been heard for nearly 48 hours, when a backpack with his belongings was found in the cliffs of Cape Finisterre by some tourists. Regarding this disappearance, authorities have contacted the different accommodations in the area to ensure that the pilgrim was not stayed at any of them and had simply lost the backpack, routine checks before activating the device search. To our knowledge, although his belongings were found on Saturday, the pilgrim had paid a room at a hotel in Santiago to today. 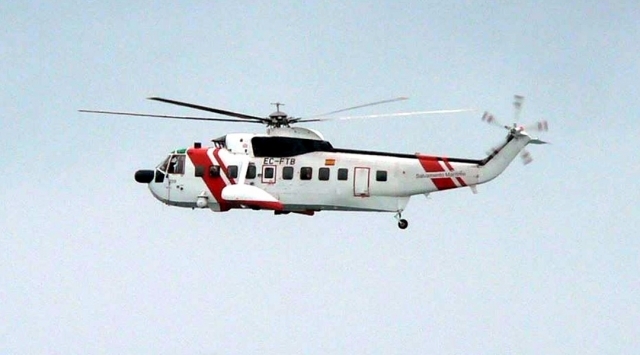 During this Monday afternoon has been sighted in the area a Maritime Rescue helicopter in what appears to be the beginning of the search of the Korean pilgrim, who has shown no signs of life since Saturday. The area of ​​Cape Finisterre, chosen by many pilgrims who decide to continue the Camino de Santiago to the Atlantic coast, has a difficult terrain full of cliffs where the waves break hard and on more than one occasion be surprised if we get too close, so caution here is extremely important. The performance of the rescue services is fairly common in the Cape, where access is not exactly easy for intervention teams.